One of the best and most effective ways to run your affiliate marketing is to generate leads on Facebook. These leads tend to be very responsive, and it’s very easy to keep in contact with them. 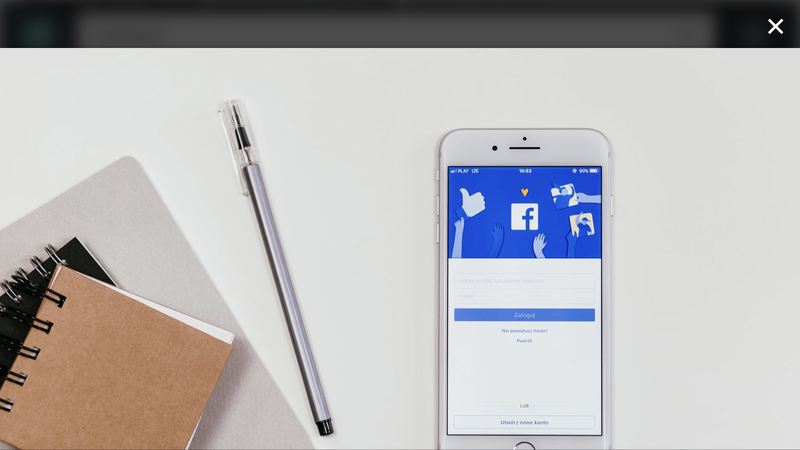 If you want to increase your lead generation base and build an online presence, Facebook is among the best tools with its 500 million plus members. So how to get leads from Facebook Groups? 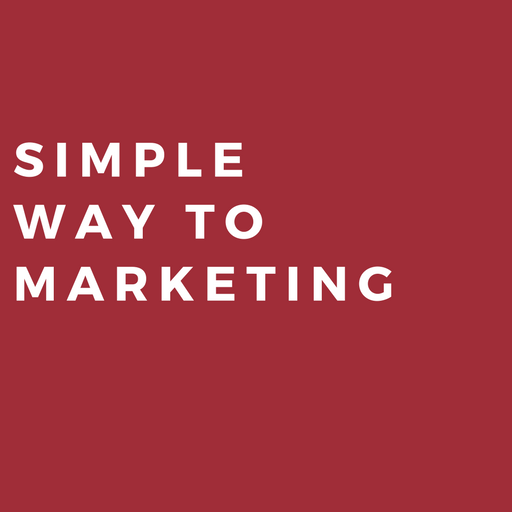 Facebook group marketing is a very simple strategy. Simply type in words associated with your business in the search bar, Select “show all results”. Then, filter by “groups” on the left-hand side and join as many as you would like. Now, you can click on “Groups” on your homepage, and see a list of every group you are a part of. Then go to these groups, and post on the walls one after another. First of all remember to give value before you advertise in Facebook Groups. You have to build trust in the group. So take time to help others, replay to their questions, give advice. After that you can start to talk about your offer. But don’t just post a link. Do it in a less invasive way. Try to create a story around it. Also when group members start to see your name come up in conversations, on their Facebook home page, and in discussion group, they click on your profile to learn more about you and start interacting with you. They can also wave or check your site through your profile. You can as well start a fan page or group about your business. You can post in about 30 groups per day, but only about 5-6 at a time. When you are a member of many groups, you’ll get lots of friend requests from other network marketers. Simply go to their profile and send a personal message to them when you have added them. Just say “Thanks for the add, I look forward to connecting with you”. After putting your name, insert a link to where you want them to go or the home page for your blog. It will look just like a signature line, and they won’t think you are trying to send a link to them. Do same with friends that you add yourself, just click on “add a message”. To get leads on Facebook, You literally have to select someone you want to talk to, and actually talk to them live as this method build the best relationships. You can do this by asking them a few questions about them and their family. Then, the changeover to business. E.g. “How long have you been doing MLM” By asking questions like this, you’ll find out what they need, then present your business as the solution to their problems. Since you are interested in gaining site traffic it is good to have a group on your own, when you provide value and share your content. It gives you also the possibility to develop close relationship with your audience. And this gives you very good base for the future sales process. It is a lot easier than in other Facebook Groups. Most often when you share a link on your profile page, your friends can get a notification of this, and they can also easily share it with their friends. But if you have 100 friends who also have an average of 100 friends, the link will spread virally, it can spread as if you emailed the link to 10,000 contacts. So it means that if you are an active participant in 20 – 30 groups of over 1000 people, you have added a potential 20K to your audience. Note that link sharing works better when you’re being helpful and have a track record of being an open and responsive person with friendly contributions, not just constantly posting links from your own site.